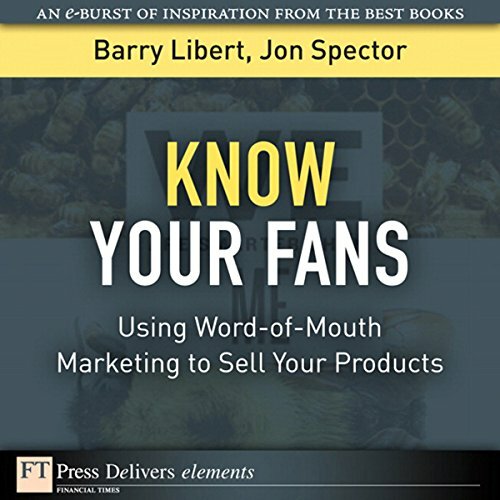 Showing results by author "Jon Spector"
Put crowd-source marketing to work-and magnify the impact of your marketing efforts with the authenticity and power of real customers! Procter & Gamble is in the business of turning out consumer products by the barrelful. But the company has another, very different line of business. It offers the services of hundreds of thousands of moms and teenagers as word-of-mouth marketers-for its own product divisions and other organizations as well. Use crowdsourcing to create marketable new products and content-and blow away your traditional competitors! When communities help manufacture companies' products or content, the advantages over traditional business models are huge. At iStock, for instance, contributors create the product and deliver it in market-ready format. With little inventory expense or traditional overhead, the company can price the product far below old-model competitors. Wikinomics and The Wisdom of Crowds identified the phenomena of emerging social networks, but they do not confront how businesses can profit from the wisdom of crowds. 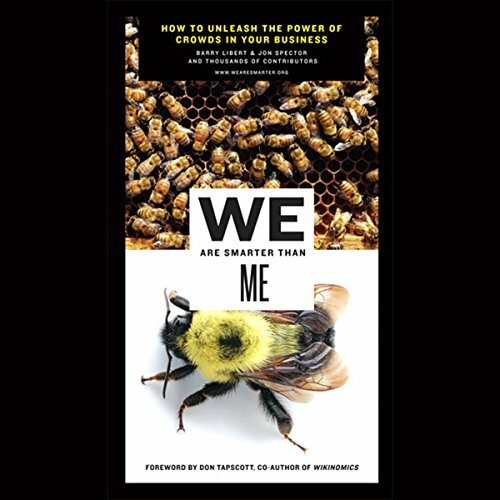 We Are Smarter Than Me is the first book to show anyone in business how to profit from the wisdom of crowds. 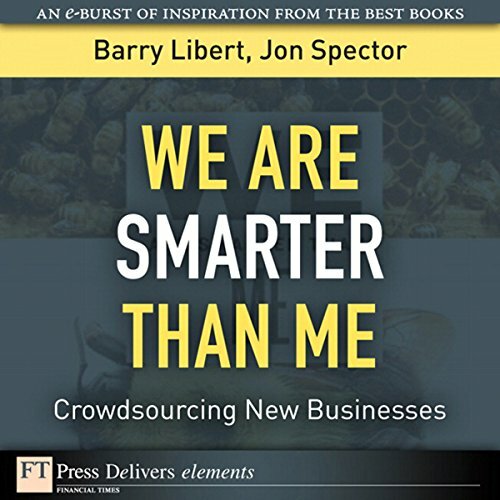 Drawing on their own research and the insights from an enormous community of more than 4,000 people, Barry Libert and Jon Spector have written a book that reveals what works and what doesn't.